The public comment period ends this Sunday for a proposed tax that would charge visitors between $17 and $24. The tax revenue would be used to fund tourism infrastructure and conservation efforts. “As the number of visitors to our country increases year on year, so does the pressure grow on our infrastructure, on our conservation estate, and on our communities. In many places, our tourism infrastructure is creaking at the seams,” New Zealand tourism minister Kelvin Davis said in a speech introducing the proposed tax last month. If approved, the International Visitor Conservation and Tourism Levy would go into effect toward the end of next year, and is expected to generate between $40 million and $54 million in its first year. Following the public comment period, a decision is expected to be made on the tax this September. The tax would be collected through visa fees and a new electronic travel authorization process for citizens of countries in the Visa Waiver Program. Australian citizens and people from most Pacific Islands Forum countries would be exempt from paying the tourist tax. Some 3.8 million international visitors travel to New Zealand each year, and that number is expected to grow to 5.1 million by 2024. Tourist taxes are common. Many countries have departure taxes, which are typically built into the airfare. Also, countries and municipalities often integrate tourist taxes into hotel pricing. 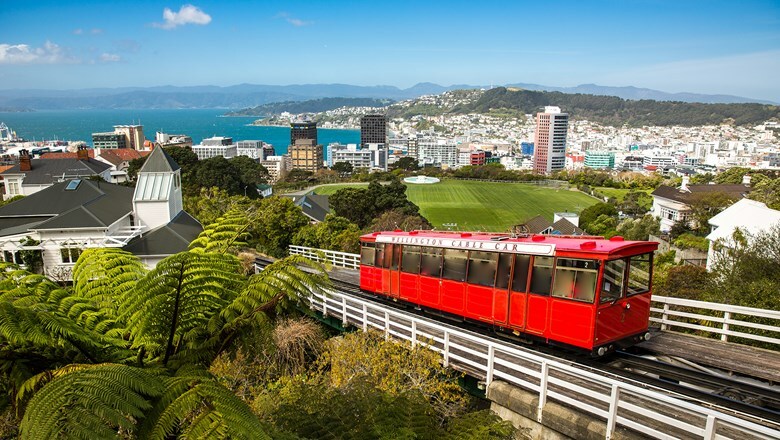 New Zealand has outlined several examples of the types of investments it would make with the added funding, including supporting businesses that give back to nature, attracting more visitors to more towns and building up infrastructure to protect against natural disasters.